Knee Pain – what causes it? Is it a primary cause or a secondary effect? Knee pain can be very debilitating for some people, especially if you are a physically active person. 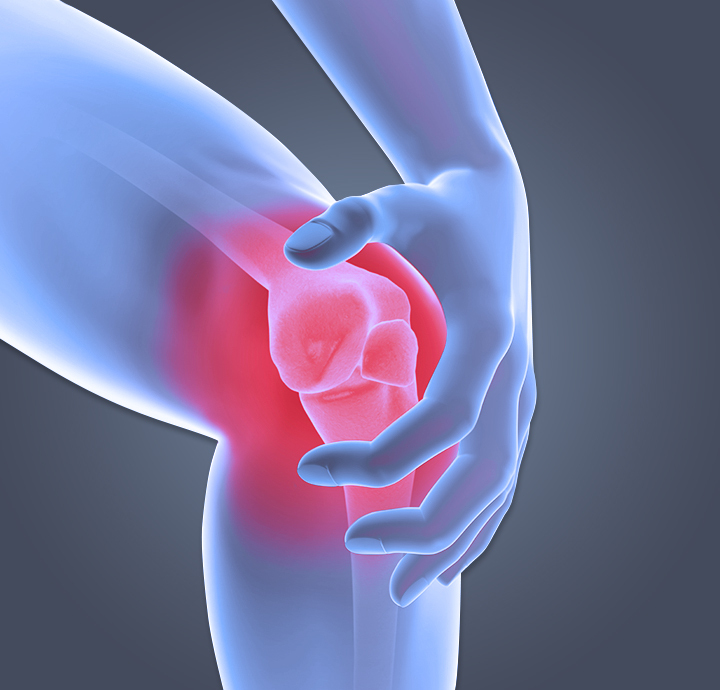 If you are used to being active and exercising regularly, knee pain can really set you back. What most people don’t understand is that even though you experience symptoms of some kind in your knee, the knee itself may not be the primary cause of problem. If you have recently twisted your knee or have an old injury it’s safe to assume that it may be the cause of the pain. But, if you have NO HISTORY of stress or trauma to your knee, then the likelihood the knee is the cause of your symptoms is very small. Let’s explore what could be happening. It’s very possible that the cause of your knee pain may be coming from the pelvis and lower back. In this case, your knee pain would be the symptom of this misalignment. If your pelvis and lower back are out of structural alignment, then you will have an imbalance in the length of your legs. One leg will become longer and the other will become shorter. This is what is known professionally as a “functional short leg” as opposed to an “anatomical short leg.” An anatomical short leg is when you have fractured one or more of the bones in your leg sometime in your life. This can be easily determined by taking a few measurements. If it is your pelvis or lower back misalignment, this is now causing a functional short leg and adds more stress to the knee on the side of the short leg. This would be like walking around all day, everyday with one shoe one and one shoe off. Over time this will cause extra mechanical stress to your structure. With every step you take your wearing down the structures of your knee and knee joint. Over time your knee cannot adapt to the extra force and wham, you have knee pain. Down the road, if that is not corrected you could find yourself with degeneration and arthritis. Once the structure of the pelvis and lower back are aligned, the extra stress on the knee is normalized and the symptoms disappear. It starts with strengthening your knee joint and making sure that your lower back and pelvis are in proper alignment. Symptoms are your body’s way of saying to you that something is not functioning properly. Once you find the source of stress on your body minimize it and restore normal function, your body has no choice but to be healthy! Previous Previous post: What is a subluxation and why you should care? Next Next post: Things I wished I had done differently about my health.